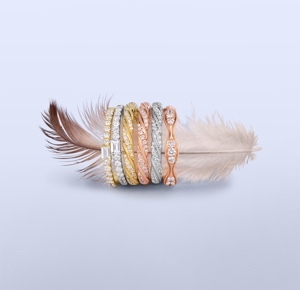 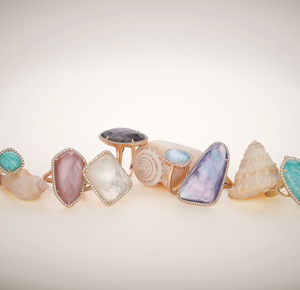 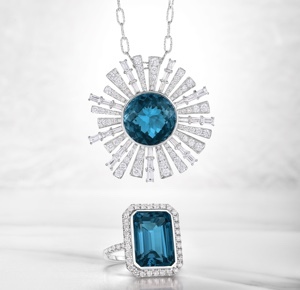 The Dove’s collection is a stunning blend of modern-day heirloom jewelry. 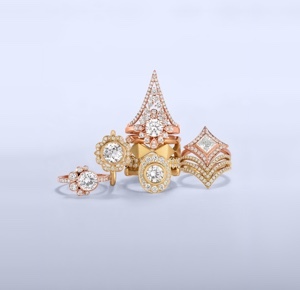 Carefully set in 18kt gold and platinum, colored gemstones and diamonds are accentuated in Dove’s modern, vintage, floral, romantic and contemporary designs. 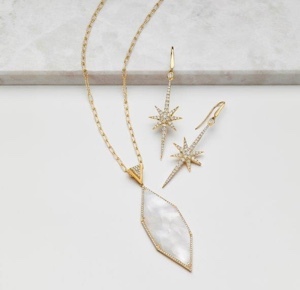 Each piece is designed and crafted to be timeless, stylish, and wearable, an essential component of every woman’s jewelry wardrobe.